Low shrub native to coastal eastern Australia, with white to pale-lilac flowers. 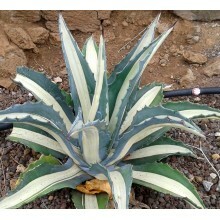 It is very tough and grows on cliffs right next to the ocean. 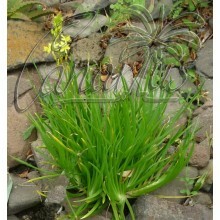 The neatly whorled leaves and all-year flowering make it very popular in cultivation. Frost tolerance, once established to about -5 C.
Low shrub native to coastal eastern Australia. The flowers are white to pale-lilac, hairy and have the upper petal divided into two lobes. They also have orange-to-purply spots on their bottom half. 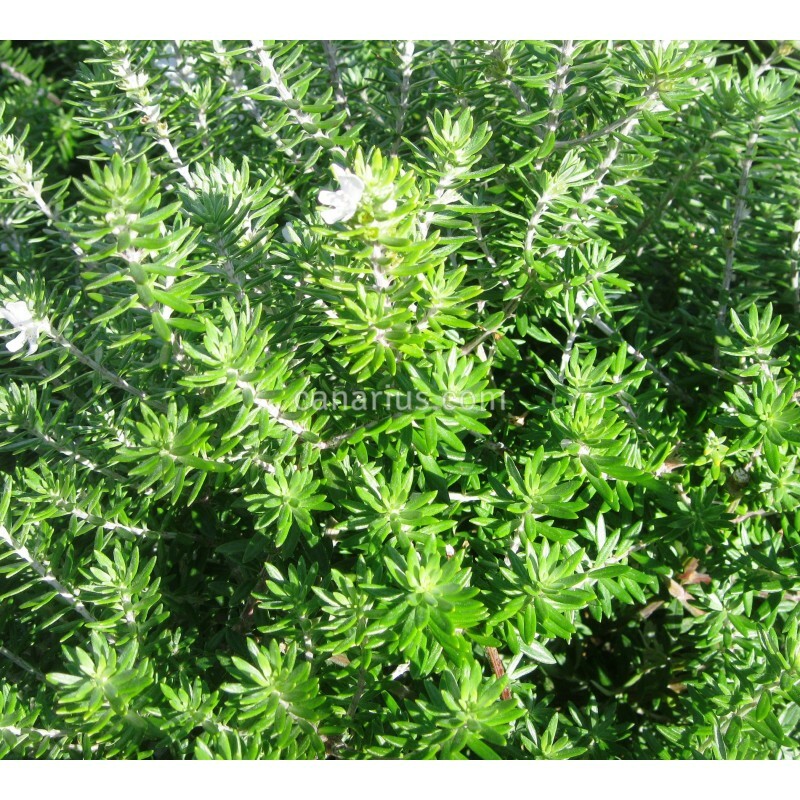 This shrub is very tough and grows on cliffs right next to the ocean. 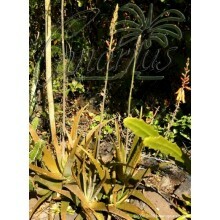 Westringia thrives in a variety of soils, and it is resistant to salt and drought. 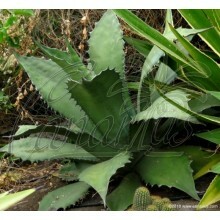 The neatly whorled leaves and all-year flowering make it very popular in cultivation. 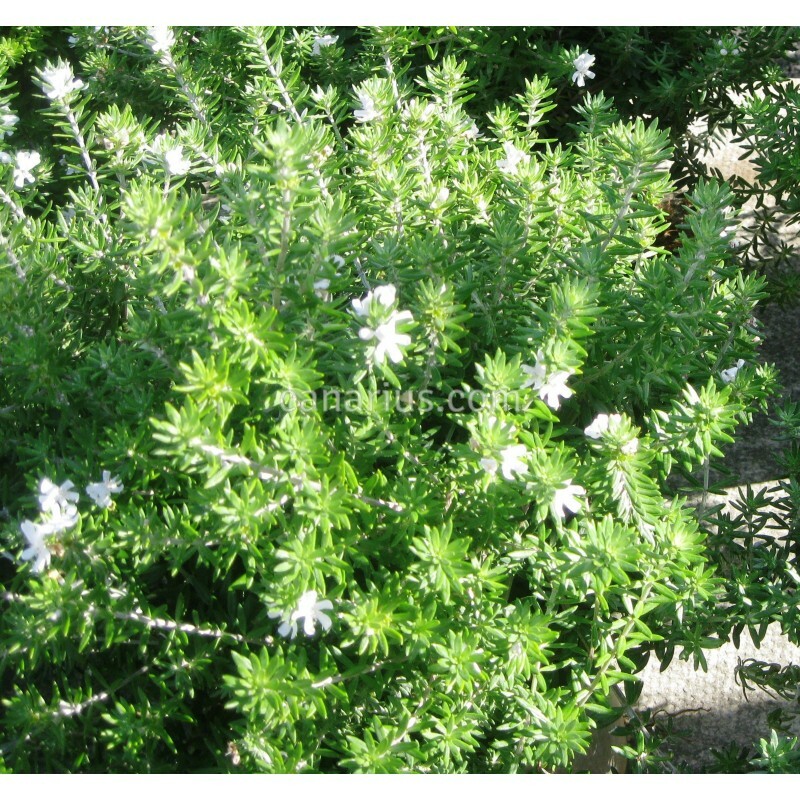 Westringia fruticosa has medium frost tolerance, once established to about -5 C.